The Nigerian movie industry is not a small circle. It might be generally called Nollywood, but an observant follower would know that Nollywood has several constituent parts. Nollywood is only the umbrella body for the different sub-sectional movie producing industries, which are majorly differentiated by dialects and cultural influences. Among the many sections of Nollywood, the Yoruba movie industry and the English speaking movie department of the Industry are the leading components. From these units of the industry, a lot of proudly Nigerian movies are being produced. So also, a lot of other successes of Nollywood over the years can be attributed to the high level of activities going on in these spheres. While these two spheres are both telling the same Nigerian story, they do that in seemingly different ways. This is one of the reasons it has been difficult for thespians to manage to explore both fields and succeed at it. It has been said that the style of networking in the two spheres are different, the level of professionalism being operated in the two, has also been fingered as another cause. So also, the varying level of financial investment has been pointed out as another factor that affects the adaptability of Nigerian actors and actresses. A good number of actors and actresses have tried in the past to make the daunting move of balancing their involvement in both areas, but more often than not, they struggle. Especially for thespians of the Yoruba movie industry who seem to see the English speaking sector of the Nigerian Movie Industry as a higher ground. Only very few have succeeded in this border crossing adventure. One of such people is Kehinde Bankole. The amiable star actress, whose beautiful smile has its own set of fans, has managed to build something that a lot of her peers would only wish for – she seems to have gotten almost equal amount of success entertaining fans of both English and Yoruba speaking Nigerian movies. Like a lot of other actors, she can put up a show at any given time, but it’s her diversity that stands her out from the majority. Her diversity has helped her flourish at the different roles that she has taken in movies. 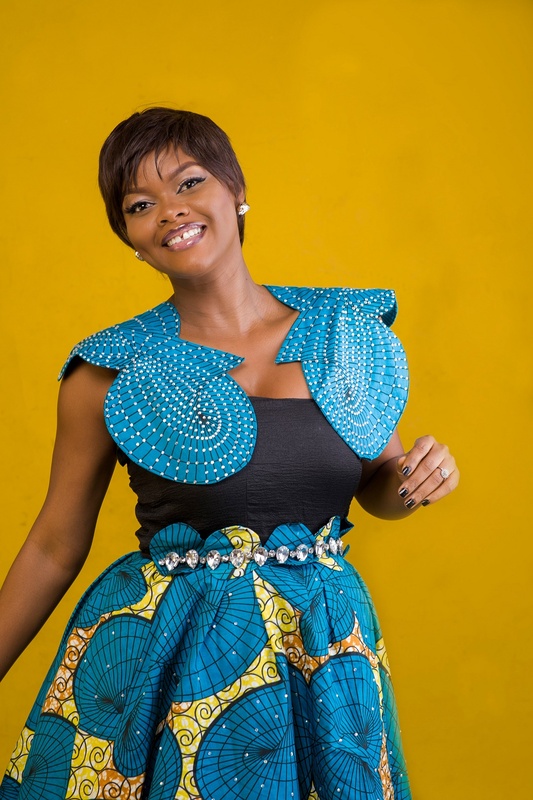 Whether in the role of the innocent and unsuspecting Miss Tawa or as the pretentious Tina character in Alakada Reloaded; Kehinde Bankole has always worn the act convincingly. 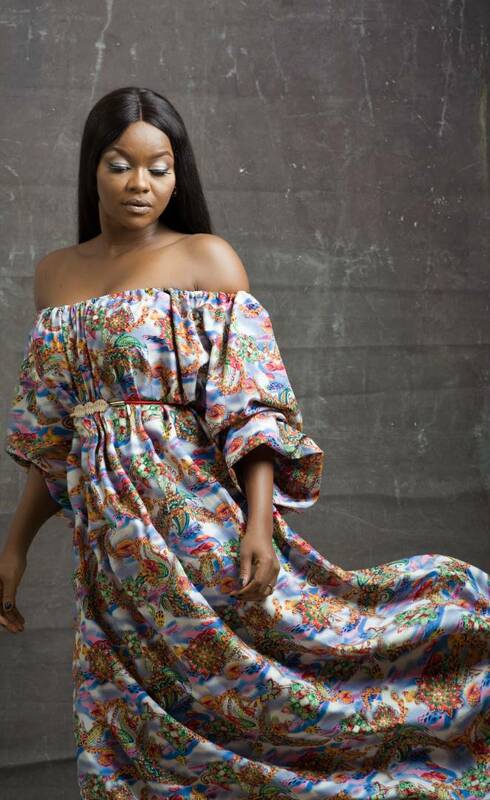 For her, acting seems to be an adventurous sport because she can be seen switching lanes between the two popular sections of the Nigerian movie industry. It is as though her destination is at the far end of the road but she has to avoid the barrier of sectionalization, to be able to get there in good time. Her love for adventure is the same reason she takes her acting beyond on-screen appearances, to the level of theater performances. Her role as Iyalode in Iyalode of Eti, a stage performance which she was a part of, remains the most challenging role she has played in her career so far. The performance which was directed by Moji Kareem, toured in different cities in the UK. Kehinde Bankole had to interpret the role in a way that her mostly western audience would understand, since the performance was about a part of the Yoruba culture and tradition. She described the role as, “intense, psychological and one needing physical fitness. Not many fans know that the willowy actress is an all round entertainer. Not only can she act, she also finds pleasure in singing, public speaking and dancing. Her decision to pursue a career in acting ahead of her other interest areas was because she wanted to do something that would have her explore most, if not all of her talents. She started out as a model and her first contact with the entertainment industry was her participation in the 2003 Miss Commonwealth Nigeria beauty contest. She then proceeded to the 2004 Most Beautiful Girl in Nigeria pageant. She got the exposure she needed, before switching to acting. In acting, she got to play an amazing role in the Super Story drama, Everything It takes. Her performance in this drama series got her a deal to become an ambassador of Lux in 2007. She got more acting roles in Wale Adenuga’s This Life and Papa Ajasco. From there, her face started to appear more frequently on the television. She has starred in some chart topping Nigeria movies like Two Brides and a Baby, Return of Jenifa, The Awakening and The Meeting. One would have thought she contracted Julius Berger to build her portfolio, because it is built with solid material. She had earlier won the Revelation of the year award at the 2009 Nollywood Awards but in 2015, she was rewarded with the AMVCA best Actress award for her brilliant character interpretation in October 1. She has since starred in more box office movies like Alakada Reloaded. 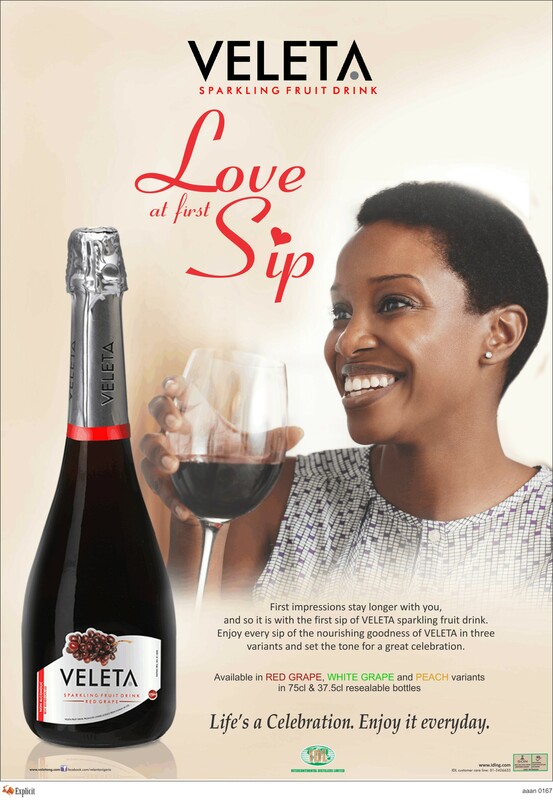 Even with her level of success and enviable achievement, Kehinde Bankole wants to do more. She believes strongly that she is Hollywood material, and sometime soon, she would be rubbing shoulders with the best actors in the world. 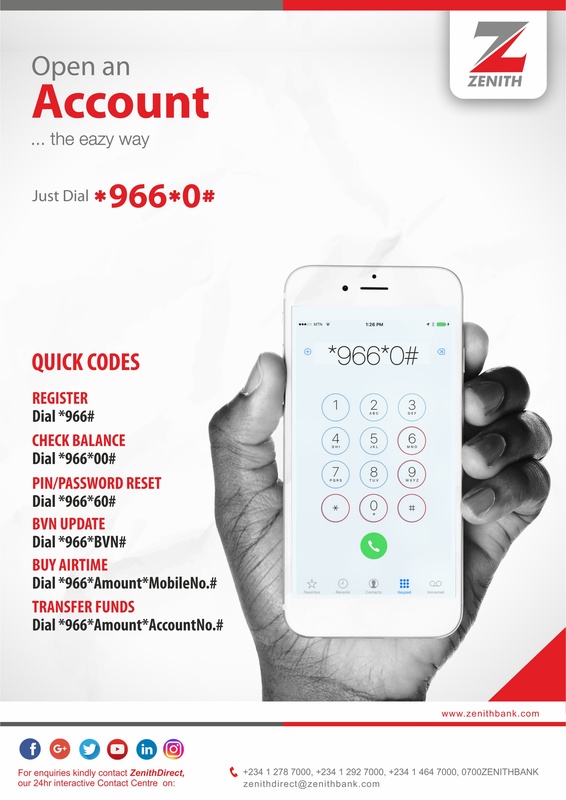 Kehinde Bankole has shown that she is a goal getter by transforming her childhood dream into a visible reality. The young model of yesterday has become a big Nollywood star today, and the dream gets even bigger for her. 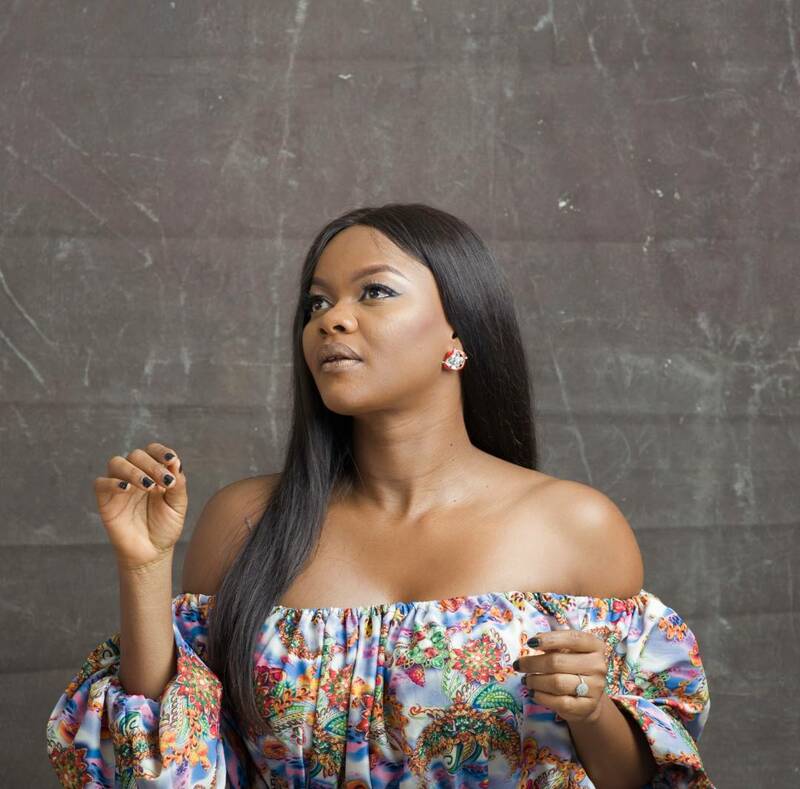 Miss Kehinde Bankole is not just a Yoruba movie star, she is a star that shines across the field of Nollywood and hopefully someday, her range of reach would spread to Hollywood.